2. A highly accurate Metronome. 3. Strumming patterns to teach you different rhythmic approaches to songs. 4. Drum Loops. We've programmed 116 loops for you to jam over. 5. We've added 108 scales, from Jazz to even Oriental and Byzantine scales. 6. Interactive chord diagrams show you all inversions of the chord along the fretboard. 7. Sort chords through the Circle of Fifths. 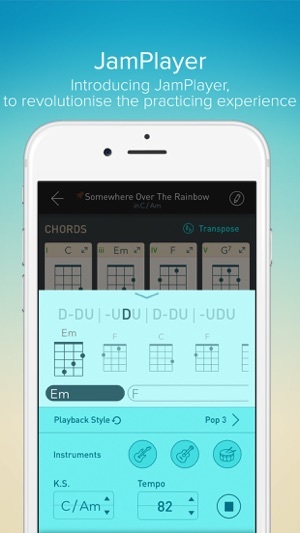 Searching for chords has never been so easy. 8. You want to transpose your song to another key? 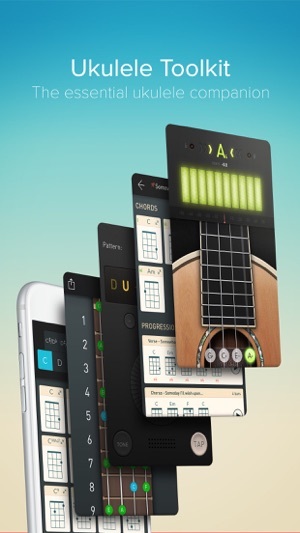 We provide instant chord transposition at the touch of a button. 9. 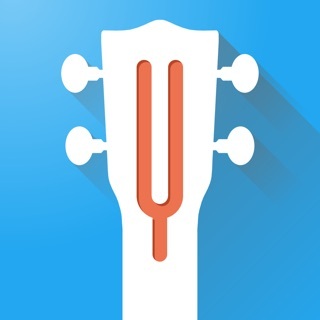 Reverse Chord Search teaches you the name of the chord you just discovered. 10. Chord Progressions; learn and play along with some time-honoured chord progressions. 12. Virtual capo can be fixed on any fret. 13. Adjustable pitch. Tired of playing songs with A4=440Hz? Ukulele Toolkit supports different tuning pitches. 14. Four alternate tunings. Ukulele Toolkit includes Tenor, Soprano, Baritone and Low G tuning modes. With EUMLab Ukulele Toolkit, your favorite ukulele tools are always in your pocket. 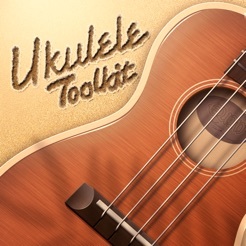 Ukulele Toolkit features a chromatic tuner to tune your ukulele in a matter of seconds. Colored tuning bars guide you to perfect tuning, quickly and clearly. Audio samples of perfectly-tuned strings train your internal pitch recognition. Unparalleled accuracy: precise to ±1/1000 of a semitone, or ±0.1 cent. The metronome is informed by EUMLab's Real-Time Playback technology. It is accurate to ±20μs. Changing time signatures is only two taps away. Simply set the tempo you desire and up to 14 built-in metronome tones will assist your rhythm. Our 36 strumming presets can also teach you different rhythms. 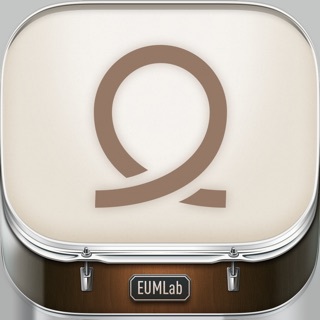 With 116 drum loops, you can also jam along with your iPhone. The building blocks of musical vocabulary, scales provide a roadmap to help with improvised solo and melody composition. We've provided a whopping 108 different scales, from standard Blues and Jazz scales to slightly zanier Japanese, Oriental and Byzantine scales. Learn them all for complete mastery of the ukulele! 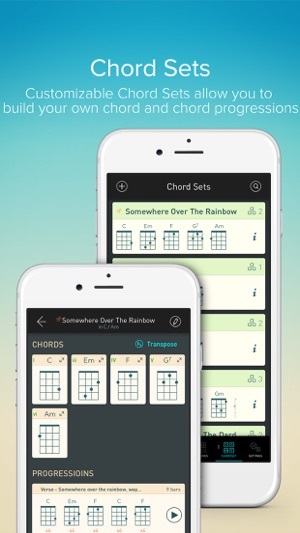 Our Chord Set feature allows you to build simple or complex chord progressions using combinations of chords. You can then slot these chords into a strumming pattern and time signature to hear how the progression sounds! Our database contain thousands of chords, more than you'll probably ever need. These include Major, Minor, 6, 7, Minor7, Major7, Major9 and sus4 chords. Not only do we display the tab, but you also hear what they sound like. For beginners, this helps to train your ear as to what exactly for example, a 'Major7 sound' is, and can also offer fresh inspiration to advanced players. You can search a chord quickly if you know its name (Dm, for example). You can also find chords based on the Circle of Fifths. For those moments when you stumble upon an interesting chord that you don't know the name of. 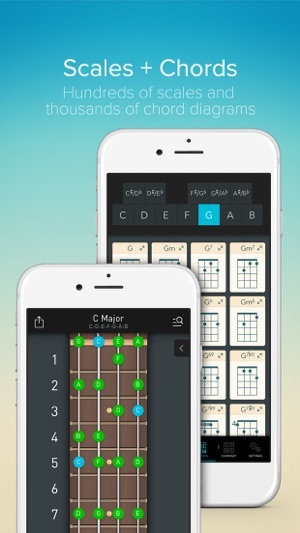 Simply tap the notes of the chord onto the virtual fretboard and the App will figure out what it is. It's a fantastic feature for coming up with new, exciting sounds! 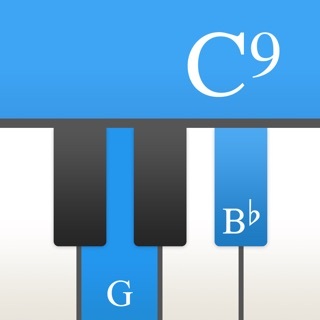 Chord Progression helps you combine chords to create songs. Did you know that many popular songs share the same combination of chords in the same order? By knowing a few tricks about chord assembly, you'll rapidly be able to play thousands of songs. 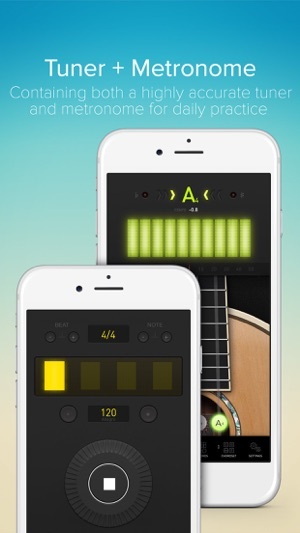 We now enable you to change from the standard A4 frequency and also provide four additional ukulele tuning modes. All chord diagrams can be swapped to left-hand mode. You can also make use of our virtual capo. This app is extremely useful. The scales and chords are super complete and accurate. I often use the strumming timer, because I have trouble with timing my strums, and has been a blessing with helping me improve on that! The only complaint that I have is that I would love to have more customization on the strumming patterns. Maybe you guys could include a way to make your own strumming patterns. That would possibly make this the best ukulele app I've ever had. Other than that, this is a great overall app and deserves a 5 star rating. 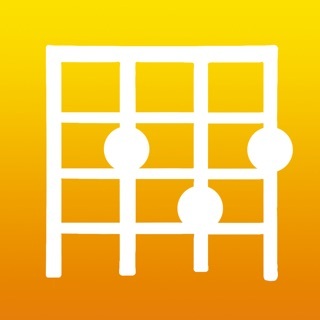 This app is super handy, and I'm thankful for the fact that it has note names as well as tablature. I want to learn what I'm playing, not just chord shapes, so that's fantastic. 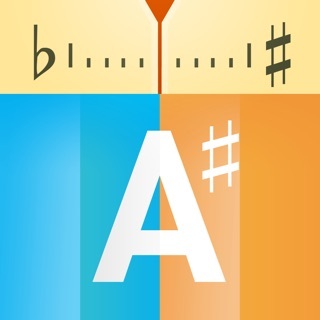 I'm also thrilled to have a tuner/metronome/chord library, all in one handy app. I just figured out that I CAN create my own practice e progressions, so it really does have everything! Very excited to solidify my understanding of the Ukulele. Thanks for making such a great app! It's exactly what I've been looking for. 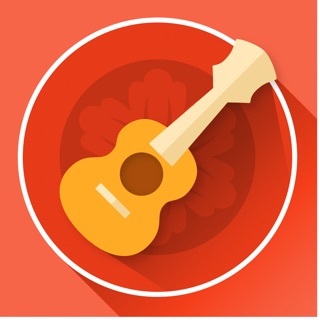 This in the best app for the ukulele ever. It does everything you need. I wish it worked both landscape and portrait. It works great on my phone and iPads. Never had it crash or lock up on any of my devices. 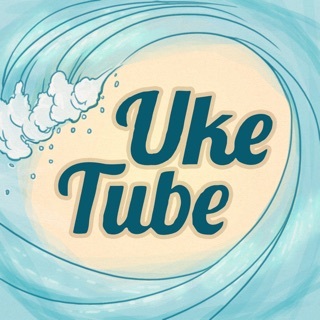 Not sure why some say they have problems with the tuner works for me..this is my go to app for the ukulele it has everything you need in it.